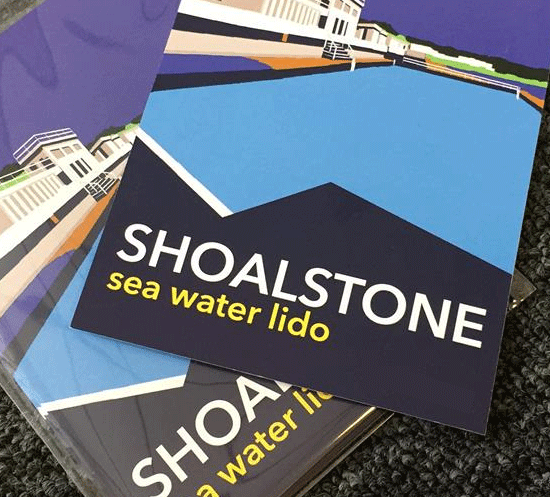 Great project working with custom beautiful artwork of Shoalstone Pool in Brixham, Devon. These prints, greetings cards and postcards are created in the classic style of vintage travel posters. 25% of all sales are donated to Shoalstone Pool Ltd to help fund the continued running and maintenance of the pool. Can be purchased direct from here.